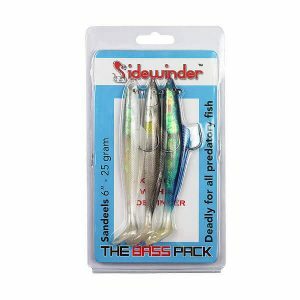 Sidewinder Sandeels - A superb range of ultra realistic weighted sandeels. 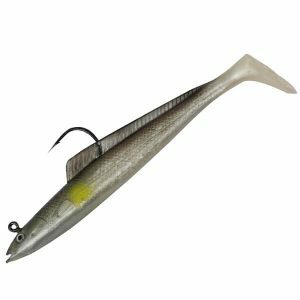 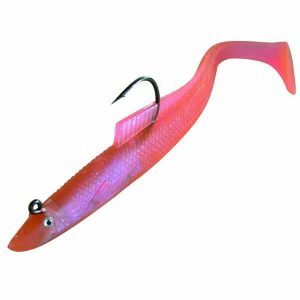 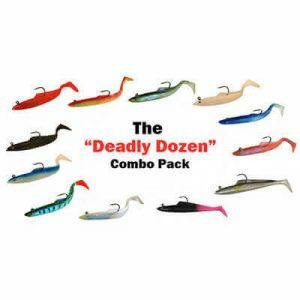 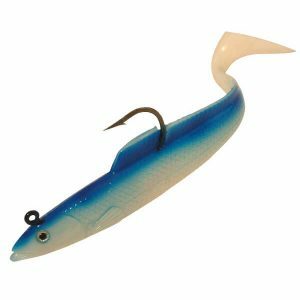 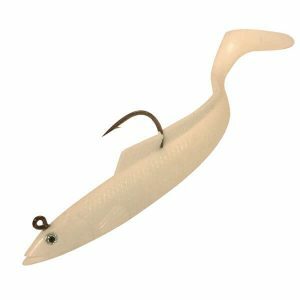 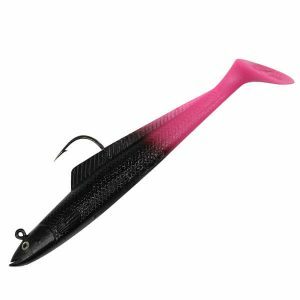 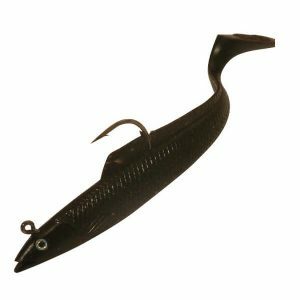 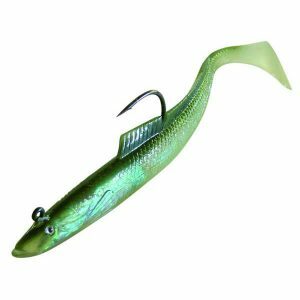 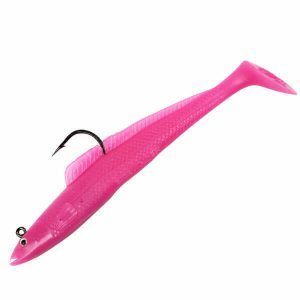 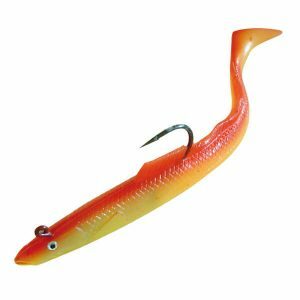 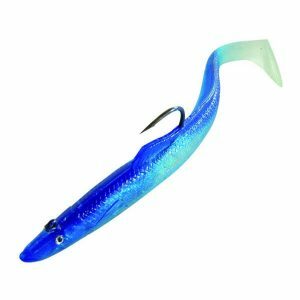 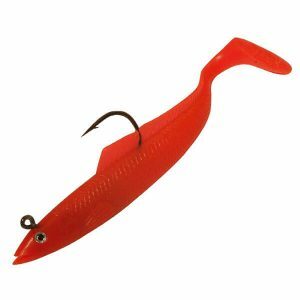 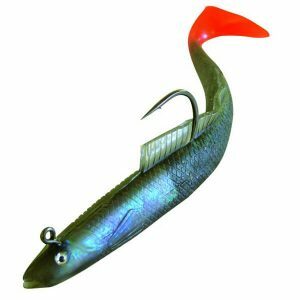 Sidewinder Sandeels – A superb range of ultra realistic weighted sandeels. 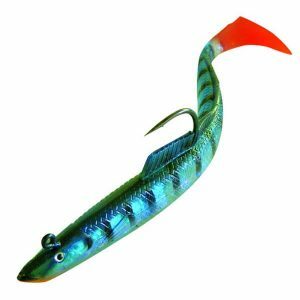 These are some of the best bass lures in the business. 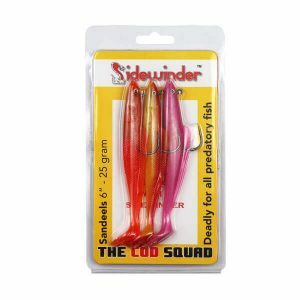 The original and best selling range of ultra realistic sandeels.